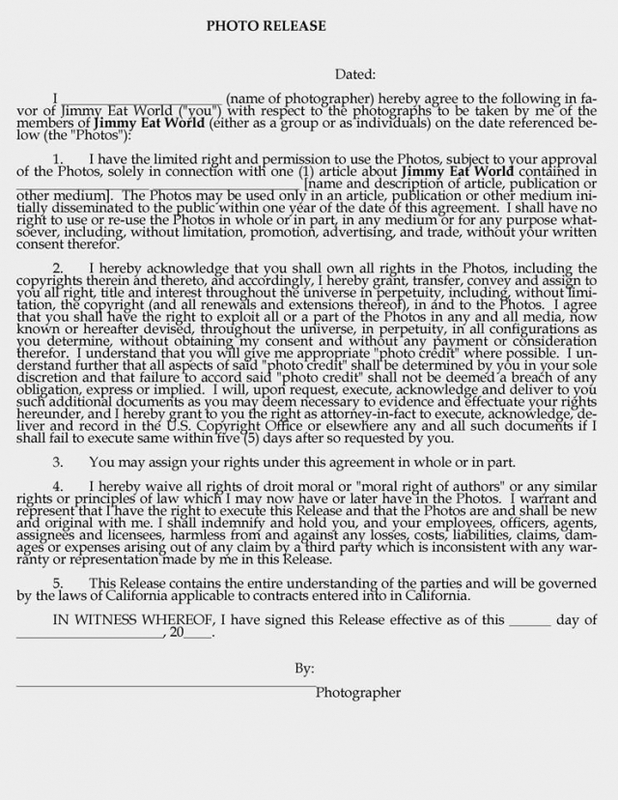 Photo release for Jimmy Eat World, not sure if this is still applied, according to the comments on the Music Photographers's page, someone had to sign it, someone else didn't. In any case, this is a terrible photo release, and apparentely the band is well aware about this release. My suggestion is to stay at home, and if you really like this band, buy the ticket and leave the camera at home, but don't waste your time to photograph these guys.